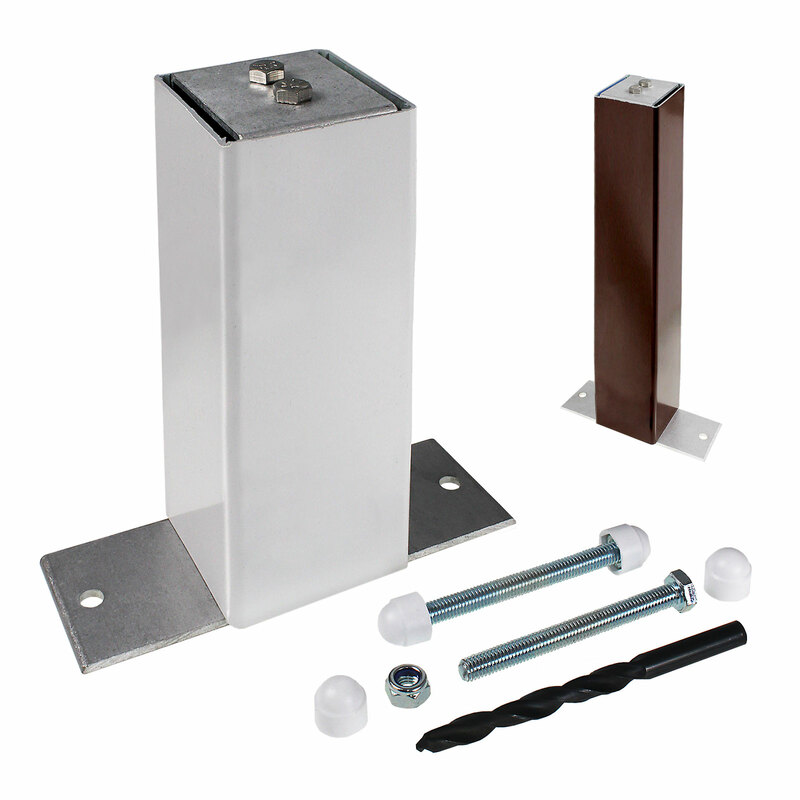 Product information "ALUKAP-SS Eaves Support Post And Bracket Kit"
Lightweight and high strength support! 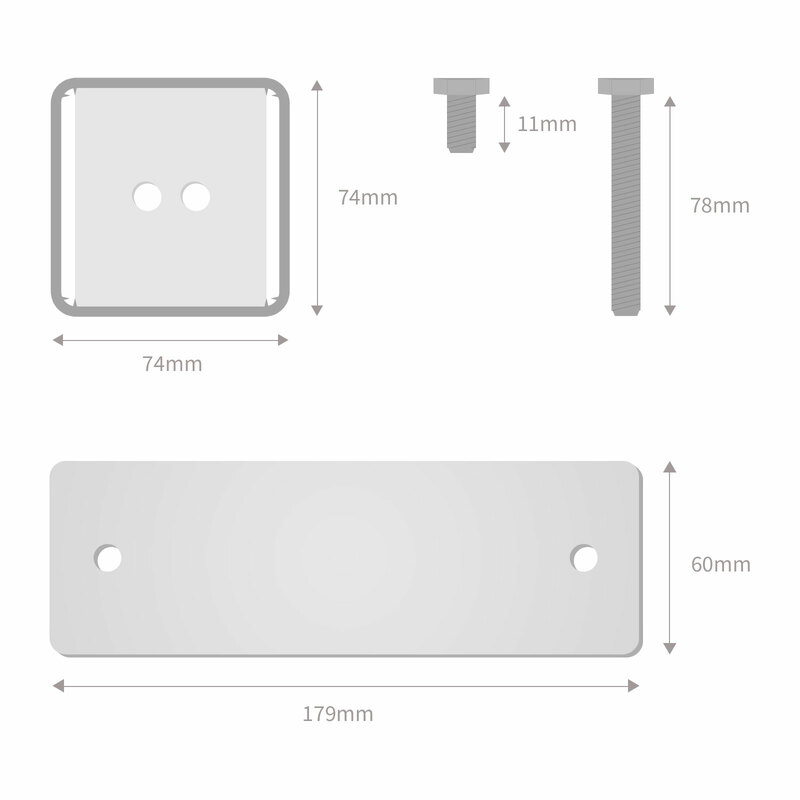 Complete 3m support post and bracket kit. 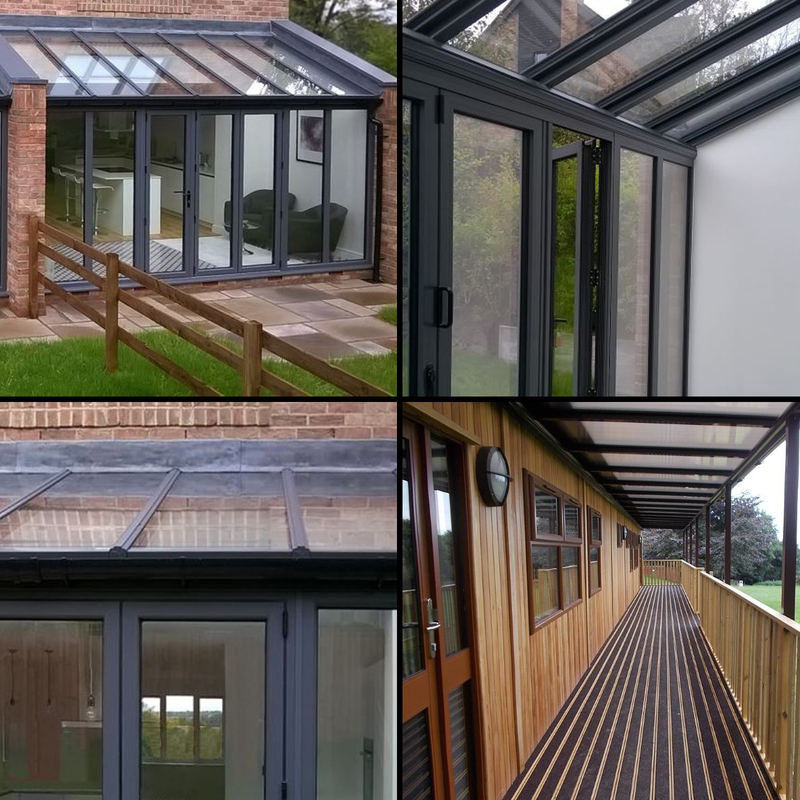 Suitable for almost any roof glazing structure and comes supplied with high quality powder-coated aluminium components for outstanding durability. 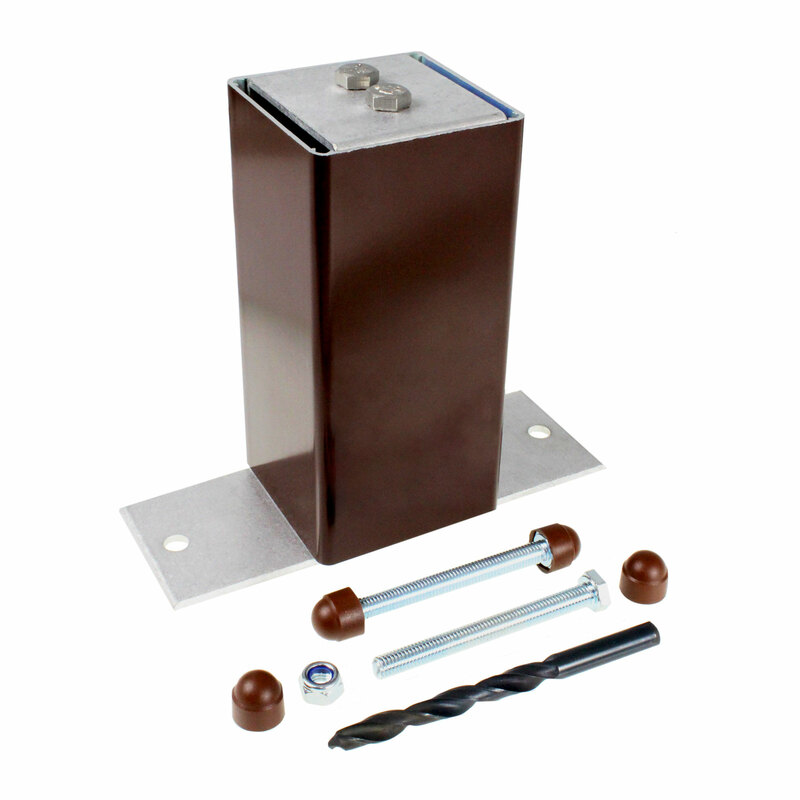 The kit provides ideal maintenance-free support for the gutter end of an eaves beam. 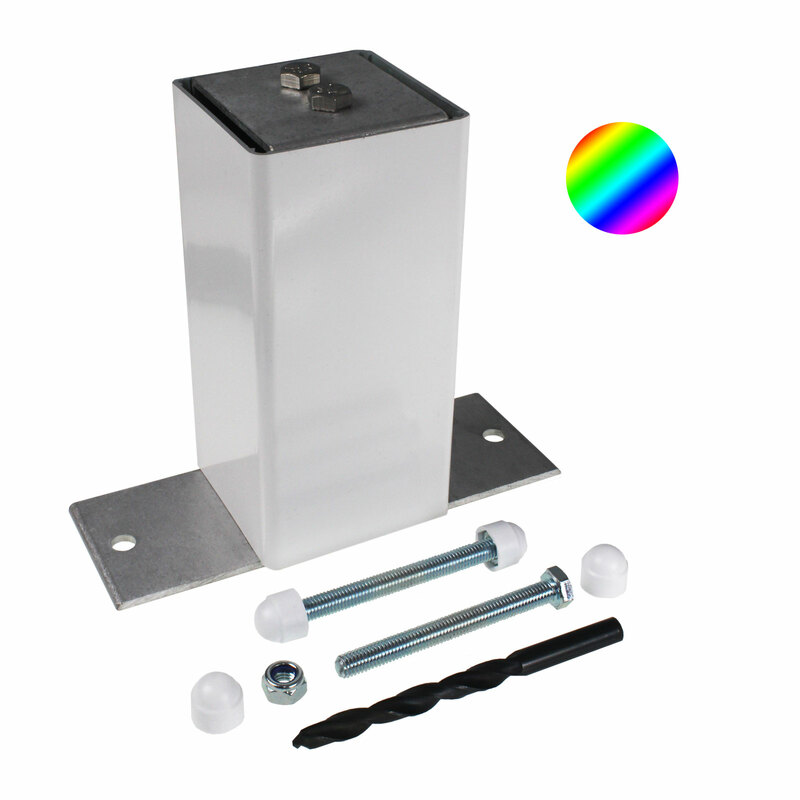 Sitting on the concrete floor or other solid structure, the kit comes pre-drilled and complete with concealed aluminium fixings ensuring you'll get an attractive and pleasant finish with exceptional weather resistance. 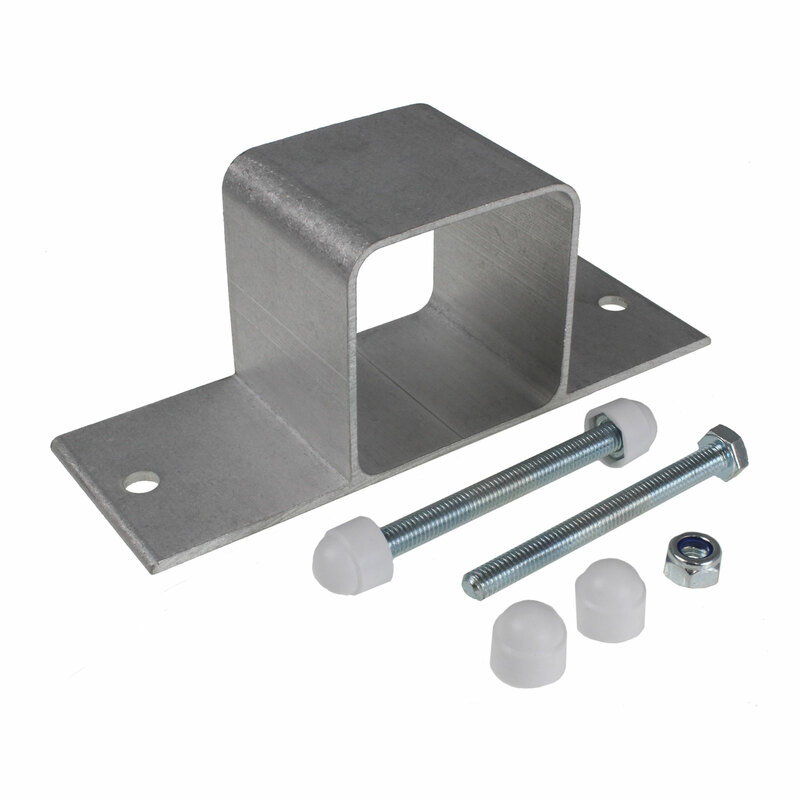 Being easy-to-install also means this post and bracket can be used for canopies, verandas, decking areas, carports, play areas and much more. The foot plate comes pre-drilled for fixing bolts into concrete. 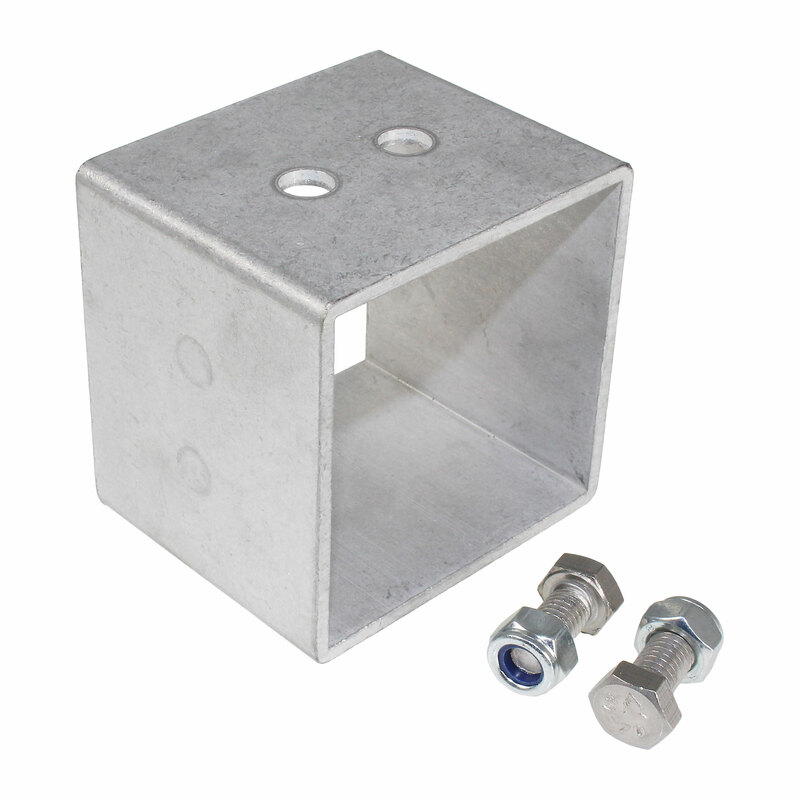 Smaller bolts are also supplied for attaching the post to the eaves beam. 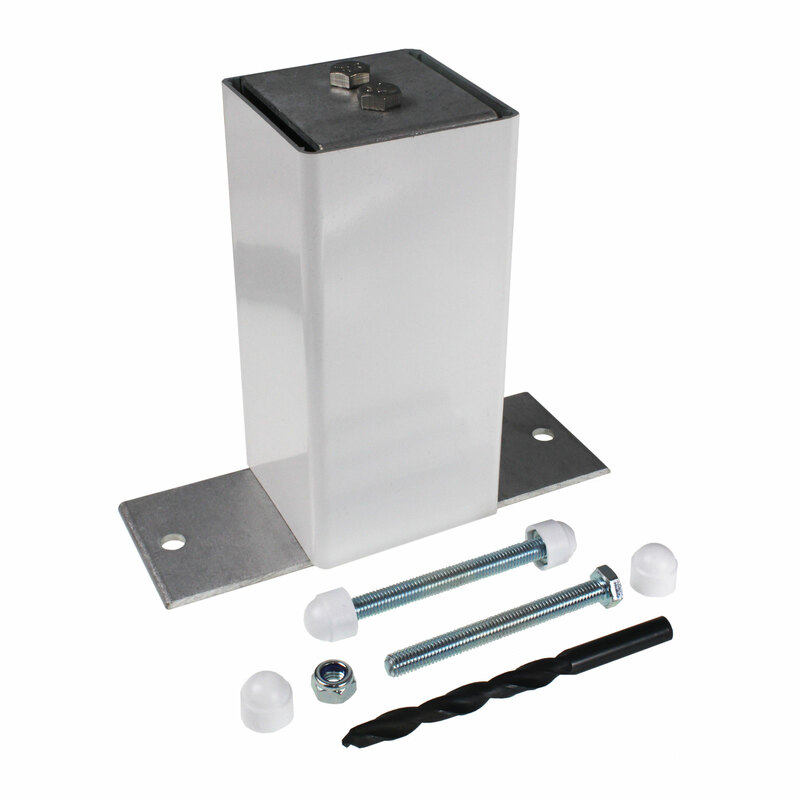 Related links to "ALUKAP-SS Eaves Support Post And Bracket Kit"
Customer review for "ALUKAP-SS Eaves Support Post And Bracket Kit"